Since the start of time, our elders and advisers have warned us with that plain and simple cliche statement: “Relationships are messy“, and like every time, we have ignored these advises with an uncaring shrug. Its true that this statement is only a half truth; relationships are messy only if you let them be. When it comes you life, you meet people, get attached to some and discard the rest. You date some and keep the rest as friends. 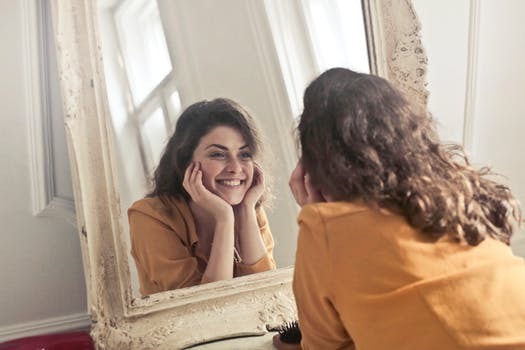 With the world having such a wide scope of the different kinds of people, each equipped with their own unique personalities and traits, its only natural for us to have met almost all kinds of people in our life, and in turn it is quite possible for us to date a person with a Narcissist Personality Disorder. 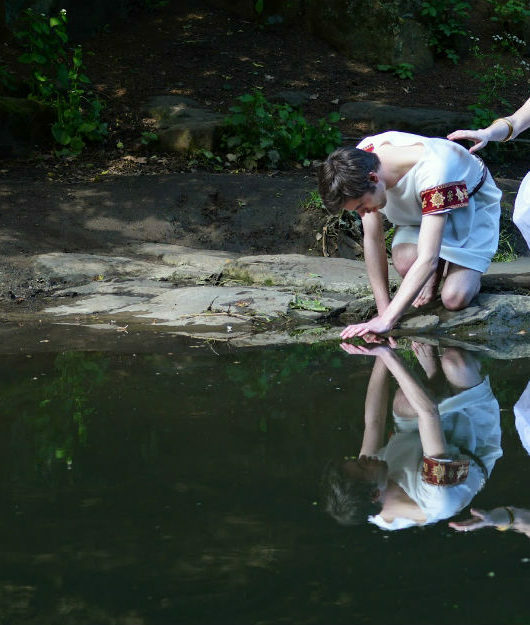 Have A Narcissist Partner? Tips & Tricks Of Living With Them! Step Six: Know Your Worth! Life is already is cluster of stress, anxiety, troubles and mishaps; an added problem of a failing and difficult relationship is the last thing we need. 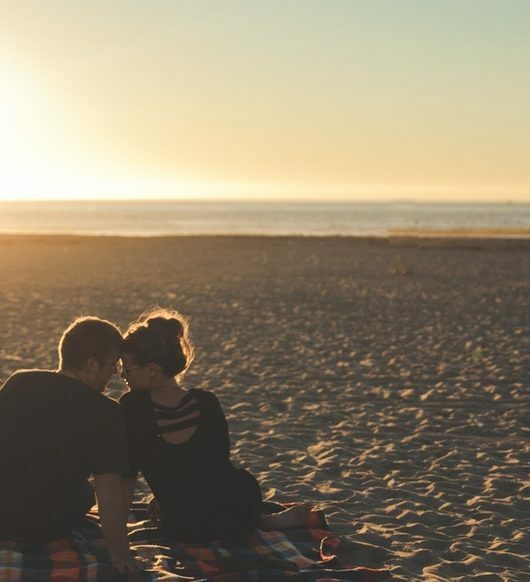 So what to do when you have a dating partner who is a narcissistic; how should you keep the relationship as simple and as peaceful as possible? Read the following points to find out! Lets be real: we have seen to many people at too many places loosely using the term “narcissist” to label anyone who even remotely does anything selfish. In reality, narcissism is a very real and difficult psychological illness. Research on exactly what is narcissism, how it is displayed and what to look for in a narcissist. Living in 2018, we have an access of the wide world of the internet; go and try to take as much help from it as possible. Here is our basic guide on how to identify a narcissist. However, you must remember: if your partner shows a few of the signs pointed out in the article, then it does not necessarily mean that they are a narcissist. Look for a cluster of the signs. Vulnerable Narcissists are those where the person has created only an outward superior external image. When it comes to their shell, they are self-centered, superior and above everyone else, however, their inner cores are extremely vulnerable, inferior and weak. On the other hand, Grandiose Narcissists are those where the individual truly perceives themselves to be superior and great – both externally and internally. Moreover, this fact of them being superior might actually be true as well in some grandiose narcissist’s cases. Here is a fact: having a narcissistic romantic partner is not easy to handle; it requires strength, determination and patience. Keeping this in mind, analyse your position and try to figure out if you wish to stay in the relationship and try working on it, or leave. If you choose to leave then you have successfully come to the end of the handling a narcissist guide. However, if you wish to stay then keep on reading! As said in Step One, Narcissism is a very real and difficult mental illness. It comes equipped with a list of demanding needs, a very aggressive behavior at times, manipulation to achieve the needs and threats in time of vulnerability. If you are in a relationship with a narcissist then acknowledge the fact fully and truly with yourself; do not, in any circumstance expect a normal relationship, do not expect normal reactions, do not expect normal. Period. You must have gotten a clear idea by now that a relationship with a narcissist can be emotionally draining at times. Its bound to make you stressed out and tired inevitably. When you do, remember that its okay to feel stressed out, drained, tired and angry. You are human and this is a normal reaction. 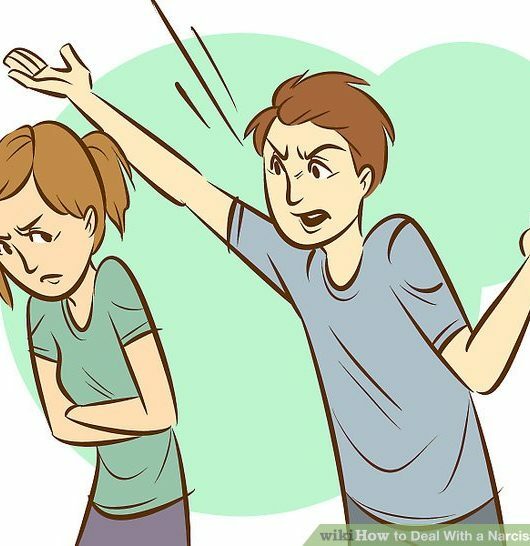 However, if you try to suppress these feelings by not acknowledging them because you feel guilty, the know that they will resurface at some point or the other in the shape of hatred for your partner. The best thing to do in times of stress is to take a break from life, do activities which relax you, de-clutter or paint and meditate. Give your emotions time and the rest that they require. In this time of meditation, remind yourself of why you are choosing to stay. To establish a deep and more powerful understanding of your partner, try to understand narcissist behavior; try to understand its basis to develop a happier relationship with your partner. Amidst all this, never forget that you are a whole person, a separate individual. Never forget that there is more to you than just a romantic partner of somebody. Never forget your worth and try not to lose your self-love. As mentioned several times already, narcissism is a very real and sometimes dangerous mental illness. It is draining and complex. If the behavior of your partner starts to get way out of control, try to recognize if they need help. There are trained psychologists who have dedicated amount of years to counselling which will help your partner feel better. If it comes to help, then never be shy to persuade your partner to receive it. Tell them again and again that it is not something bad but is actually really very helpful. Narcissistic Personality Disorder Relationships | Identification and Handling. 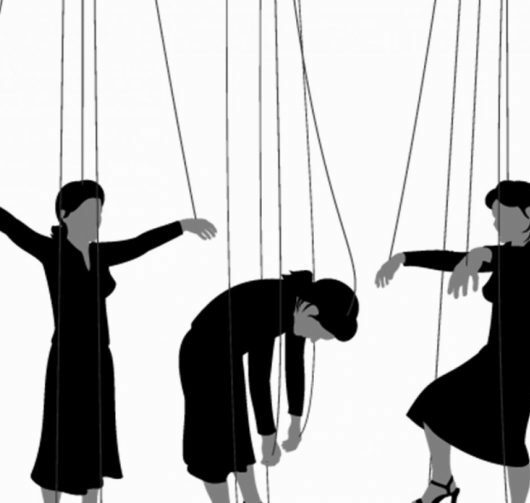 Are You Being Manipulated In Your Relationship? Find Out Now And Know Your Next Move. Is It Love Or Attraction? | Difference Between Feelings & Emotions. Marriage and Narcissistic Men | Identify A Narcissistic Husband!